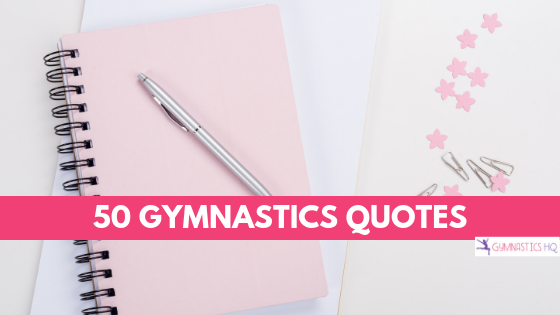 Here’s a list of gymnastics quotes. Put these on your walls in your bedroom or bathroom, on post it notes on your desk, or as the cover on your binder as good reminders throughout the day. 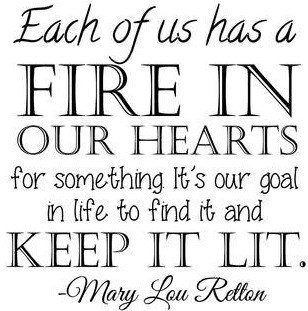 Most of these are from gymnasts or coaches, but there are a few others tossed in as well. 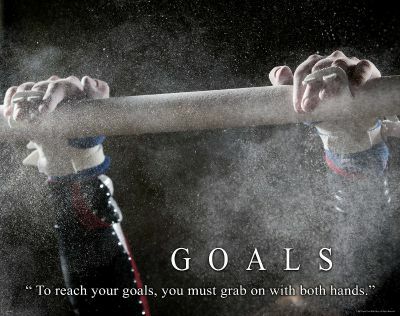 Also, follow our Gymnastics Quotes board on Pinterest. Click Here to Download 16 Mantras to Help Motivate You! 12. “Tough times never last, but tough people do!” – Robert Schuller, Tough times never last, but tough people do! 43. Focus: Is a process of diverting one’s scattered forces into one powerful channel. 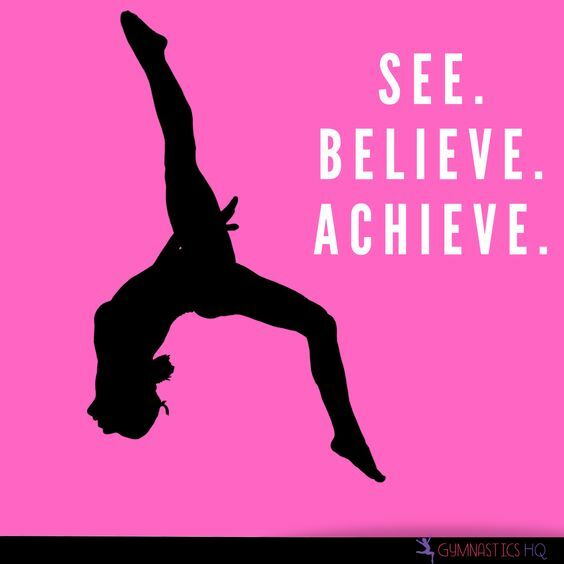 Now that you have all these quotes to motivate your success, check out The Mental Workout All Gymnasts Should Be Doing and Other Strategies for Becoming the Best Gymnast You Can Be and 7 Steps To Creating A Gymnastics Vision Board. No those are not comments those are quotes yes they are inspiring but no they are not comments they are quotes and you are commenting so stop being such a wise women kay? assuming your a female . And hopefully you actually love artistic gymnastics since um this is an artistic gymnastics site and yeah i’m imbetwene a level 1 and 2 in my class I started late but I have had a huge passion for it just began late and my parents did not allow me until I was older and yeah um basically its never too old to begina and I’m poked fun at for being terrible but at least I work really so much at it its just I have holiday break sadly. yeah so its off and I only do it once a week since i’m just starting out next year will be my second year but I did not start until September of this year but who cares honestly i’m attempting my best and hopefully these quotes will aid me in being inspired enough to practice to achieve it. I’m sorry, but level 12 is not a level. Hi, this website is great! 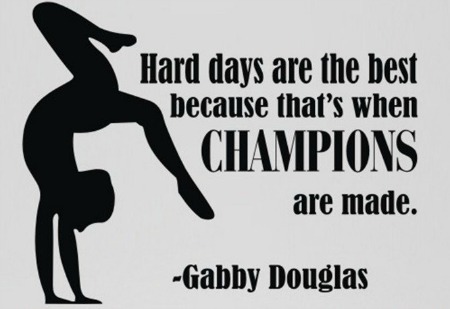 Gymnastics is my passion and I’ve been doing it since I was 4. I’m in the top squad and am competing in competitions, yesterday I won gold in a competition as well. 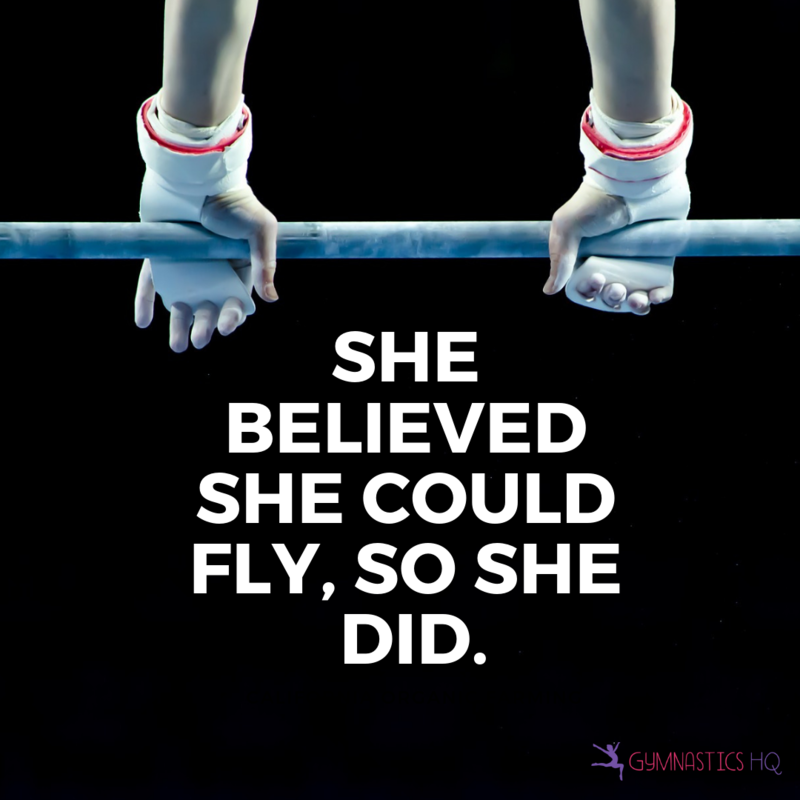 I know that this is an artistics gymnastics page, and I do acrobatic and tumbling, but it is still very inspirational so thanks. 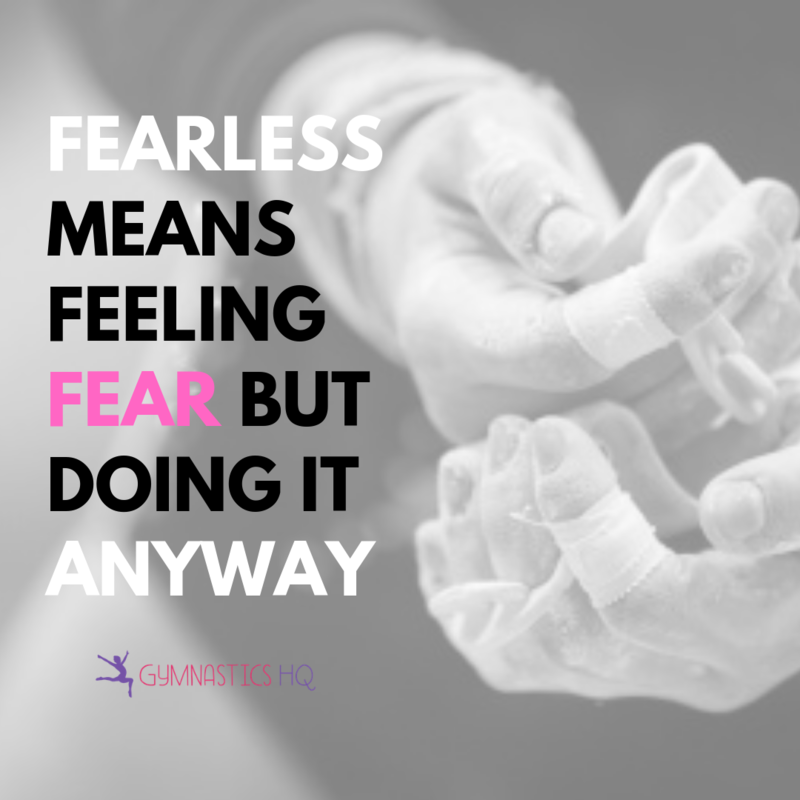 So glad you love our website and that you found this gymnastics quotes page inspirational!